Walking around the streets of Siena is something magical. 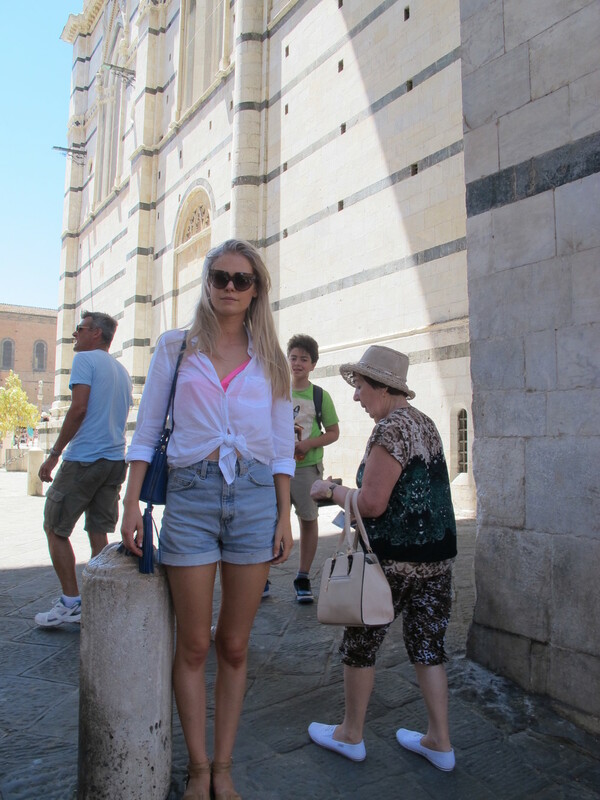 Siena is probably one of my favourite places in Italy to explore. Here are a few images from my time spent in Siena, Italy. 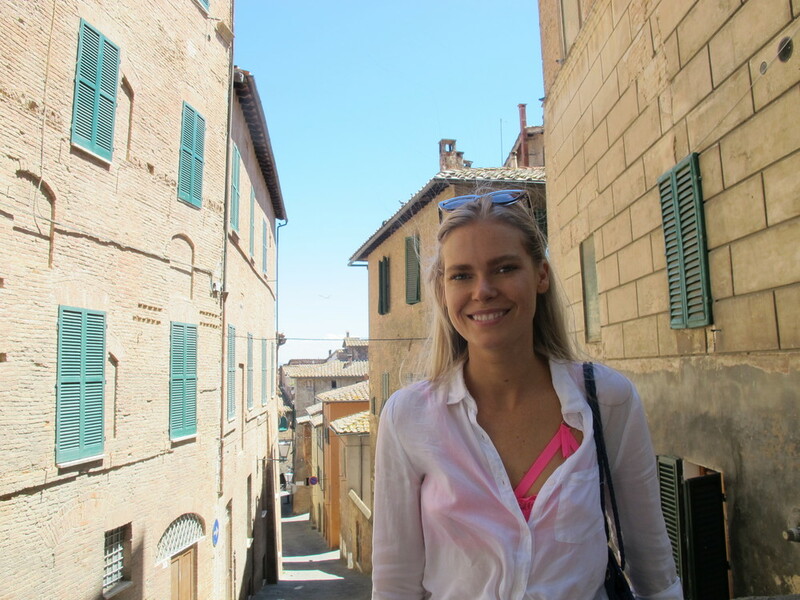 Have you been to Siena? What did you think of it? Let me know in the comment section below!